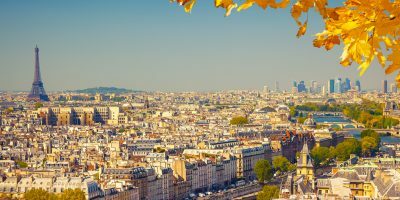 France is without a shadow of a doubt one of the popular cycling destinations in the world – home of the Tour de France, the most prestigious annual cycling race. France also provides all the variety any keen cyclist could possibly ask for, from steep mountain climbs to stunning coastal rides, rolling hills, vineyards and beautiful river valleys – this country has it all! Delicious food and drink are an added bonus. 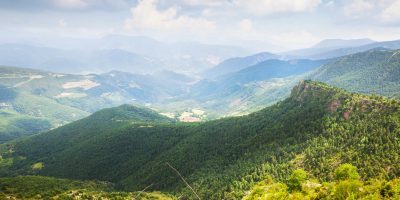 So whether you are a super fit semi-professional or an amateur enthusiast looking for some relaxing pedalling, France is the ideal location, with something for everyone. There are many ways of planning your trip and the majority of our fully supported routes are available for independent use. A classic ride taking you all the way from Southern France across the Pyrenees, into Spain and down to Barcelona. Cyclists are greeted along the way with an array of glorious terrain and scenery. 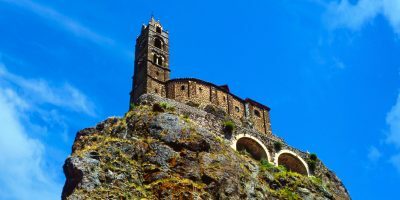 This trip was especially designed to suit cyclists of varying abilities, it includes a mix of gentle and challenging cycling, and although it passes through the mountainous region of the Pyrenees, the routes are generally well graded. 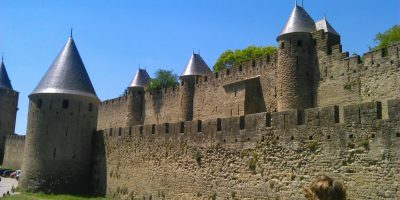 The French side to side offers stunning scenery – some of the best France has to offer. Suitable for moderately fit cyclists, this tour takes riders from the coastal town of Arcachon on the shores of the Atlantic Ocean, all the way through to Lake Geneva in Switzerland. 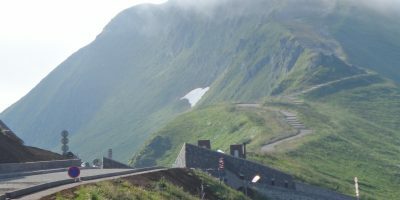 The French end to end takes riders all the way from the English channel (Calais), journeying south through breathtaking scenery all the way to the plains of Southern France and the Mediterranean sea in 15 days. For those seeking a faster pace, we offer the English Channel to the Mediterranean Challenge – riders complete our classic French end to end in just 10 days! Beginning in the heart of London at the world famous London eye, cyclists head out of the hustle and bustle into the idyllic country roads of Southern England. Taking the ferry from Newhaven, crossing over to Dieppe in France, through Normandy and descending the river Seine and following the valley all the way to the finish in the romantic city of Paris. A wonderful opportunity to participate in an incredible adventure, taking riders all the way from Paris through Germany and into the Czech Republic. With an average of 60 miles per day, this is suitable for moderately fit cyclists. 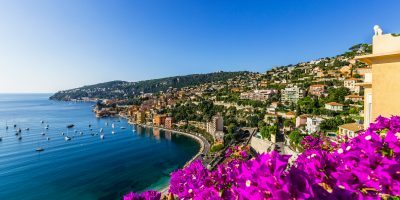 A magnificent six day tour taking cyclists along the dazzling French Mediterranean coast line – passing through the natural splendours of the Camargue and through the glamorous resorts of the famous Riviera. Provence is one of France’s richest and most colourful regions, providing some of the most spectacular cycling the country has to offer. 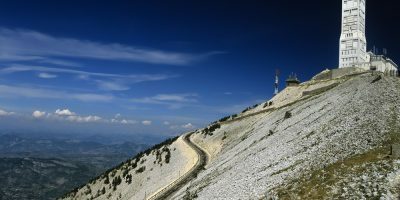 Following in the footsteps of cycling heroes, the Mount Venoux tour is one of the toughest cycling climbs in Europe and a must for fit, experienced cyclists looking for a challenge.